Does your company specialize in the selling of various products? Are you looking for a way to create a web presence for your business? If so, investing in an ecommerce website is a great option. However, making sure it is optimized for success should be one of your main concerns. One of the main things visitors to your website will notice is the images you have displayed. Failing to focus on the quality and relevance of your images can lead to a variety of complications along the way. The following are some helpful image tips you should consider to make your ecommerce site wildly successful. The main thing you need to focus on when it comes to the images on your ecommerce site is being consistent. This can be done through the use of a free stock photo database or through the use of product photography. There are two main types of product photography styles out there. The first will place the product in front of a white or colored background. The second places the products that you are selling in real world situations. Regardless of which type of photography style you like, you need to keep a level of consistency when it comes to putting images on your site. Varying the product photography too much from image to image can lead to the customer getting a bit confused. By keeping the images consistent, you will have an easier time explaining your brand and products to visitors of your ecommerce website. Once you have figured out your product photography style, focusing on the size of the images used is the next thing you should approach. Ideally, you will use larger photos due to the detail they can give the shoppers who visit your ecommerce website. While larger and more detailed photos are preferable, they can lead to slow loading times on your website. Using tools like WP Smush is a great way to take the larger photo files you have and shrink them down to a more desirable size. 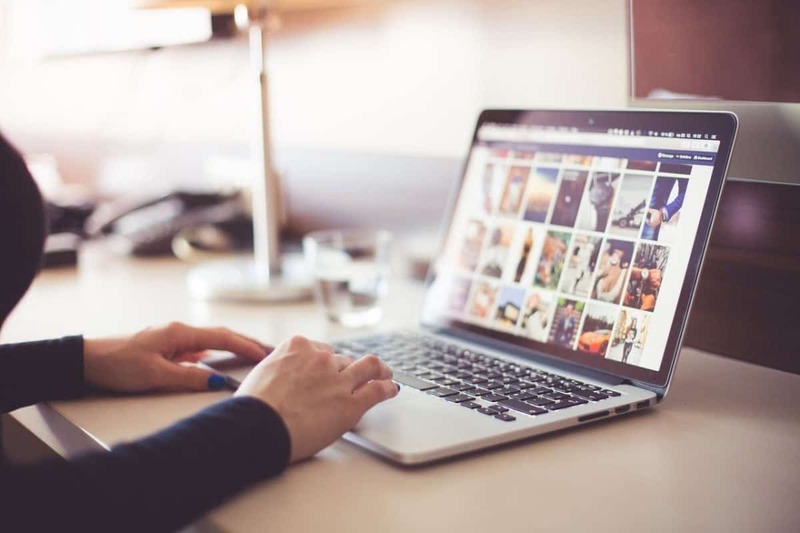 Neglecting to focus on the size of your images can lead to site slowdown problems that may cause visitors to your website to sign off before they even know what you have to offer. When putting photos on your ecommerce website, you will likely have the option to orientate them horizontally or vertically. While this decision should be one that reflects the look you want your site to have, you need to stick with a particular orientation. Having some images that are horizontal and some that are vertical will lead to a bit of confusion and an inconsistency in the look of your website. If at all possible, you should use a photo editing software to crop all of the images into the same size. By doing this, you can avoid having to make the tough decision on whether or not you want your images to be vertically or horizontally orientated. Providing visitors to your ecommerce site as much information as possible about your products is important. Since a person will not be able to physically interact with your products and look at them, you should shoot the products you sell from different angles. This will allow a person to get a feel for what they are buying. Having 4 to 5 different images for your products is a great idea. If at all possible, you should create a video demonstrating the products on your site. The great part about having these videos is that visitors to your ecommerce site can share them on their social media pages. Working with knowledgeable product photography professionals is a great idea when trying to get the right images for your ecommerce website. These professionals will be able to offer you invaluable advice on how to make your products more appealing.